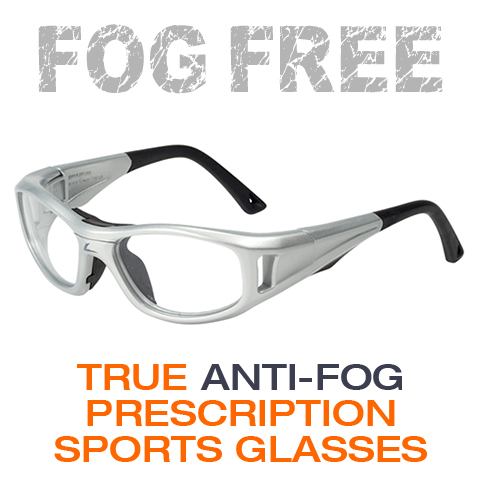 Fog Free Prescription Sports Glasses feature 100% True Anti-Fog lens with hydrophilic top layers and fog repellent properties. 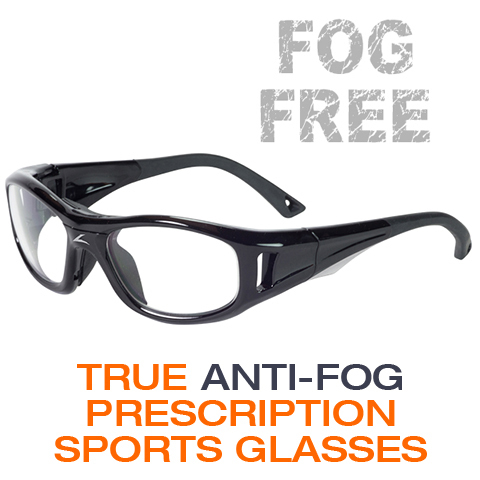 Perfect for Football Baseball Basketball Hockey Cycling or any Extreme Sport. Activator Cloth included to Activate and Clean the lens at the same time. Simply choose your preferred Frame and Lens options below, then enter your prescription information. 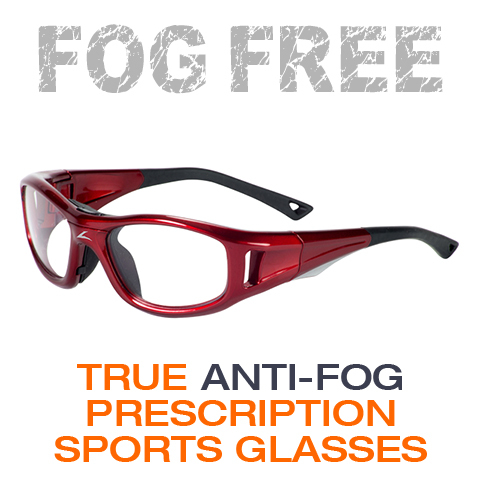 I’ve had lots of anti-fog glasses over the years for hiking but none really delivered. These actually do!